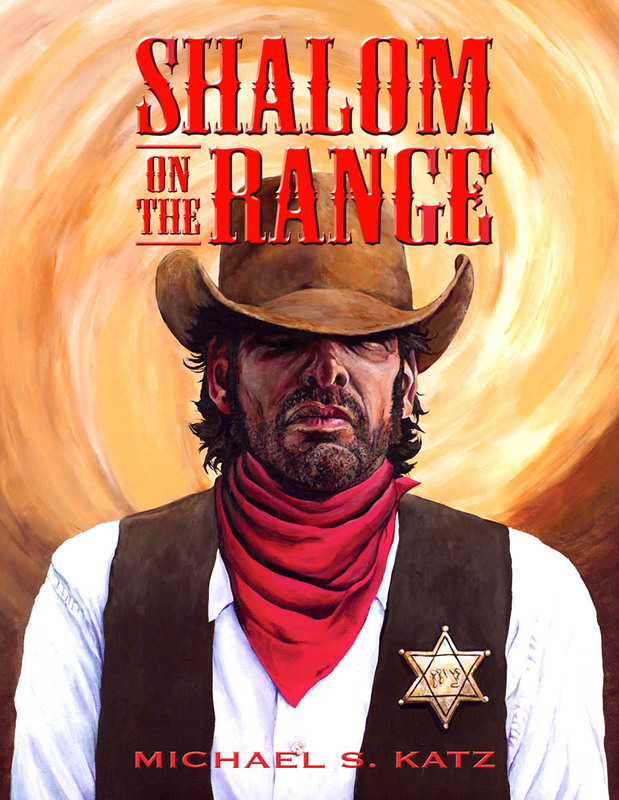 Katz, Michael S. – Shalom on the Range – Strider Nolan Media, Inc.
A young man from an affluent Philadelphia family, David Goldstein is proud to be Jewish. As a detective for the Kansas-Pacific Railroad, he has demonstrated his mental acuity as well as his ability to handle himself in a physical confrontation. In September of 1870, David is assigned to investigate a train robbery near Denver, Colorado. For the first time in his life he travels to the mythical “Wild West” he has only read about in dime novels. Understandably out of his element, he hires local bounty hunters to help him track the vicious band of outlaws. His companions include Red Parker, the moody ex-Union soldier; Jake Becket, the equal-opportunity bigot with the roguish good looks; and Harvey White Crow, the taciturn Ute Indian whose silent demeanor conceals a piercing intelligence. Along the way they meet a mysterious woman named Elizabeth, a Southern belle who claims to be a Pinkerton detective also assigned to the case. David’s journey exposes him to different forms of anti-Semitism, from his own employer to complete strangers, and makes him question his own preconceived notions of what it means to be a Jew and a human being.